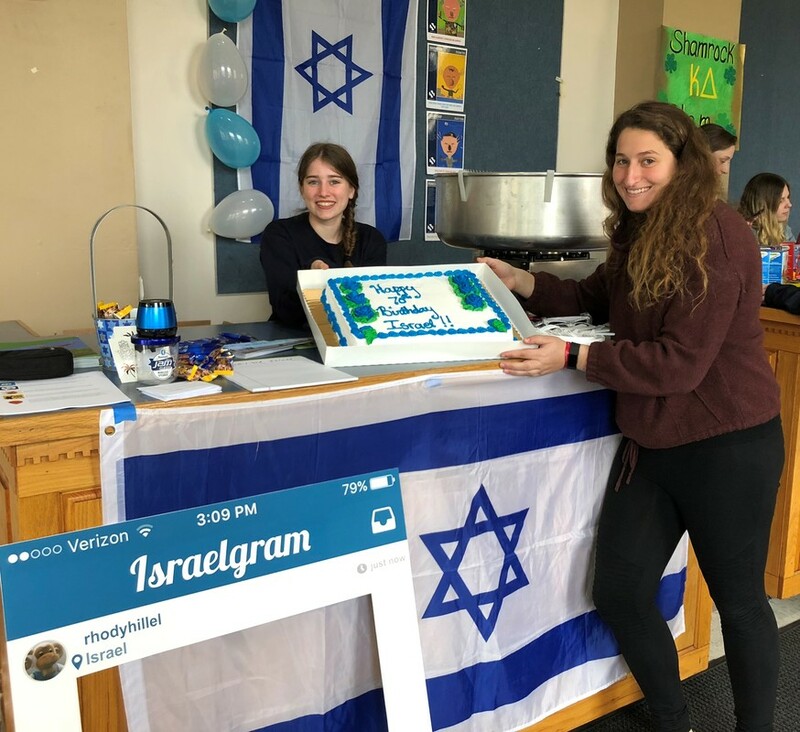 Hillel’s Israel Culture Club facilitated by the RI Community Shaliach (Israeli Emissary)Nir Cafri, is a great way to learn about and experience Israeli culture! Cooking traditional foods, watching Israeli TV shows and movies, discussing current events and learning Israeli dances are examples of some of the activities. For information on upcoming programs or to get more involved, contact Emily Yehezkel.